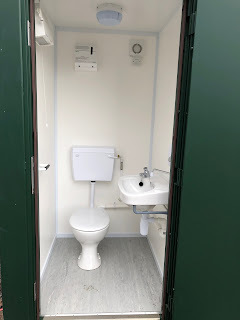 Insite Portable Accommodation: New Stock arriving shortly. We have just purchased a number of different units to add to our growing stock list. 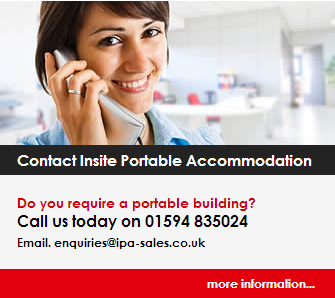 For any information please contact 01594 835024 or visit our website at www.insiteportableaccommodation.co.uk. 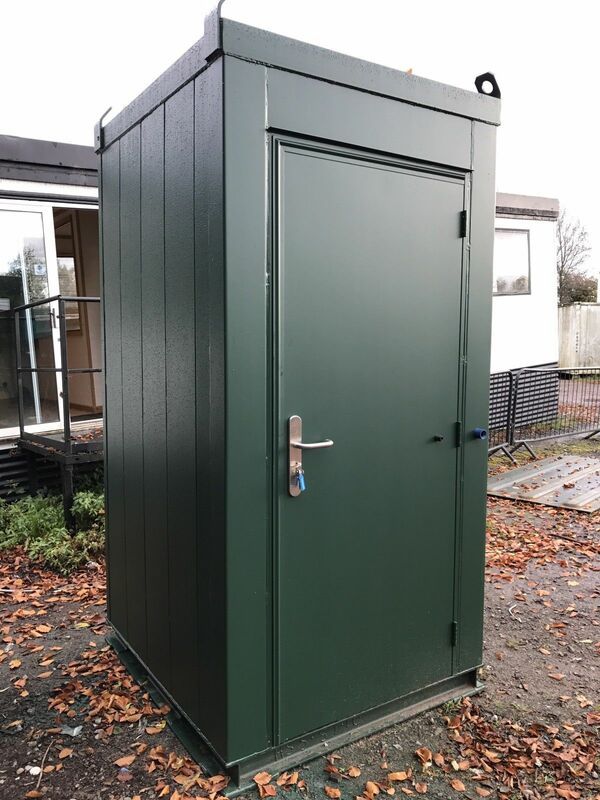 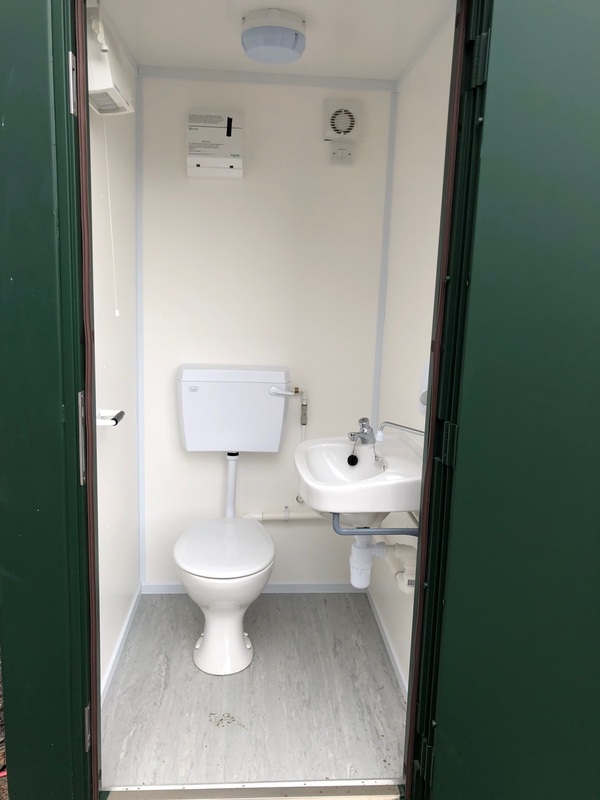 All of our units are available to buy or hire.